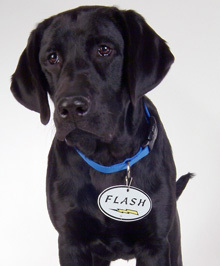 Let us handle your document needs, so you can focus on your business! 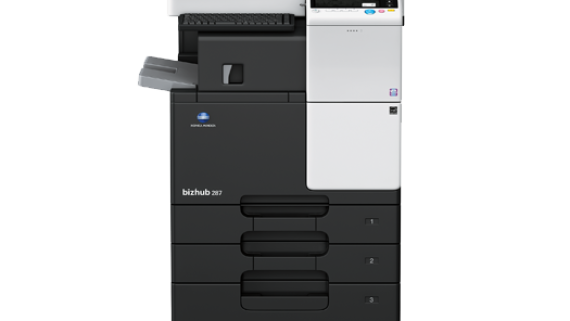 With our response in a flash and knowledgeable technicians, we can keep your printers running so your day-to-day operations run smoothly. 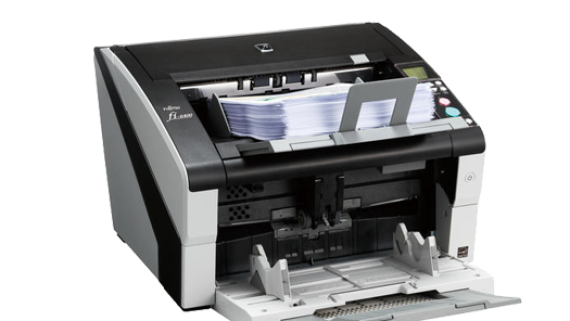 Whether you have equipment from us or equipment you own, we can take the burden out of maintenance and toner management, as well as making sure your document production doesn’t bottleneck. 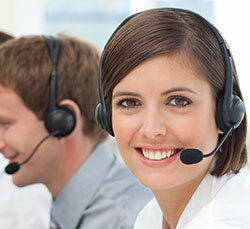 Our exclusive monitor software allows us to provide proactive service. We receive error codes before you even know a problem is brewing! 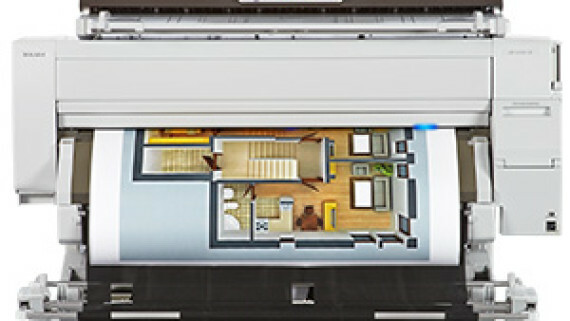 We also monitor toner levels and automated meter tracking. 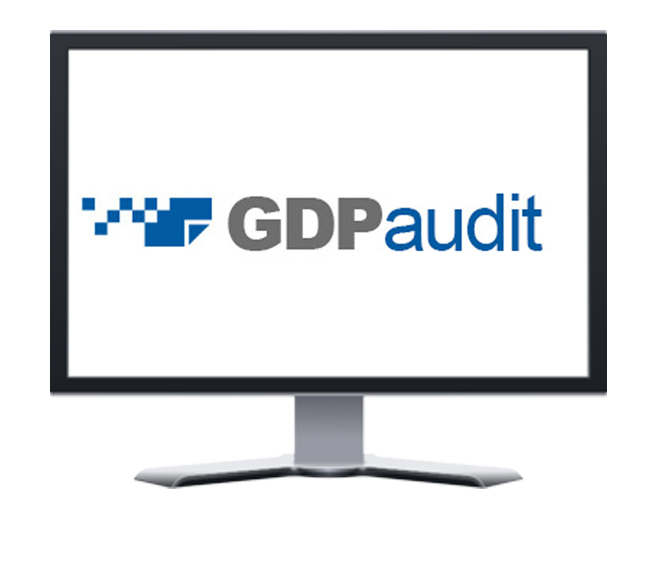 Call us for more information, or contact us via email at customerservice@gdp.com to find out how we can help you improve and maintain your document solutions. Square9 SmartSearch is a complete electronic document solution, providing search capabilities, storage of data, organization, integration into other systems, and more. SmartSearch scales to any size organization, from small to enterprise, and saves our customers hundreds of hours of time previously spent searching through folders for crucial documents. 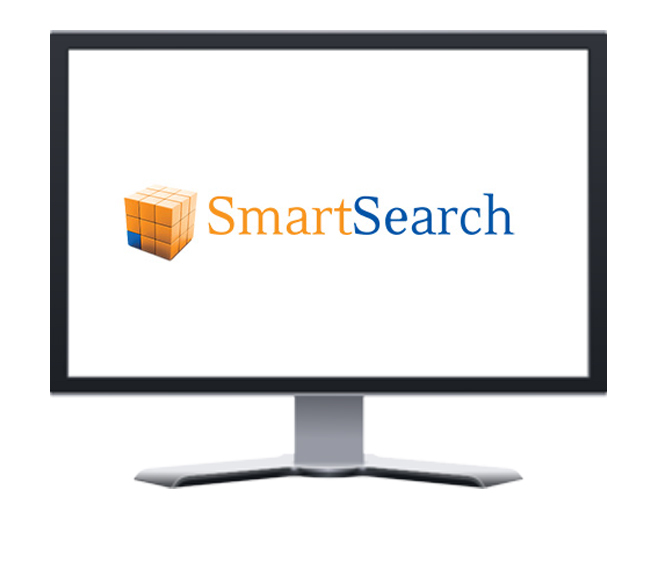 SmartSearch even integrates with web forms and accepts submission directly from your website, intranet and MFD’s.